Welcome to the International Conference for Professionals and Young Scientists “Low Temperature Physics 2019”! 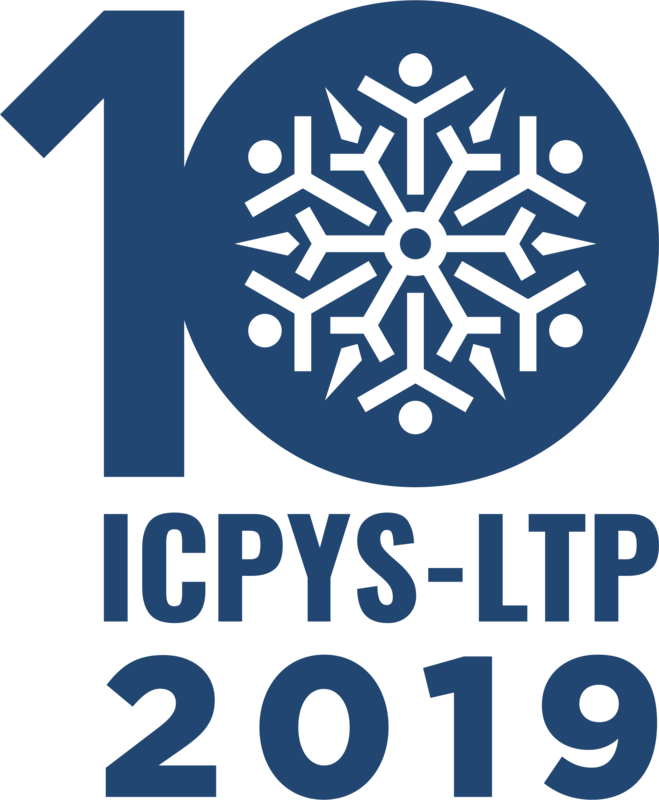 The 10 International Conference for Professionals and Young Scientists “Low Temperature Physics” - ICPYS LTP 2019 will held in Kharkiv, Ukraine during June 3-7, 2019. The conference is devoted to the 100th birthday anniversary of academician Boris I. Verkin to emphasize his outstanding contribution to fundamental and applied aspects of low temperature physics. The conference is an annual scientific event, which is organized in B.Verkin Institute for Low Temperature Physics and Engineering of the NAS of Ukraine. The Conference covers basic research in experimental and theoretical physics at low and ultralow temperatures, including solid state physics, nanophysics, biophysics, materials science, and a wide range of related topics. In addition to rich scientific program, the organizers provide special events for informal communication between all participants. In particular, participants will visit the labs of the host Institute during the Lab Tours, take part in the traditional Young Scientists Workshops , and explore Kharkiv city during the excursions. We are glad to invite students, PhD students, young professionals, and well-known expert to become our distinguished participants and attend ICPYS LTP 2019 in Kharkiv! Conference Venue:47 Nauky Ave., Kharkiv, 61103, Ukraine, B.Verkin Institute for Low Temperature Physics and Engineering of the NAS of Ukraine. Conference materials: Book of Abstracts and supplemental materials. Ways of participation: Plenary lectures of Invited Speakers and oral or poster reports of young participants. We hope to see you at the ICPYS LTP 2019!